Every day local firms discard waste products which are simply far too good to throw away. 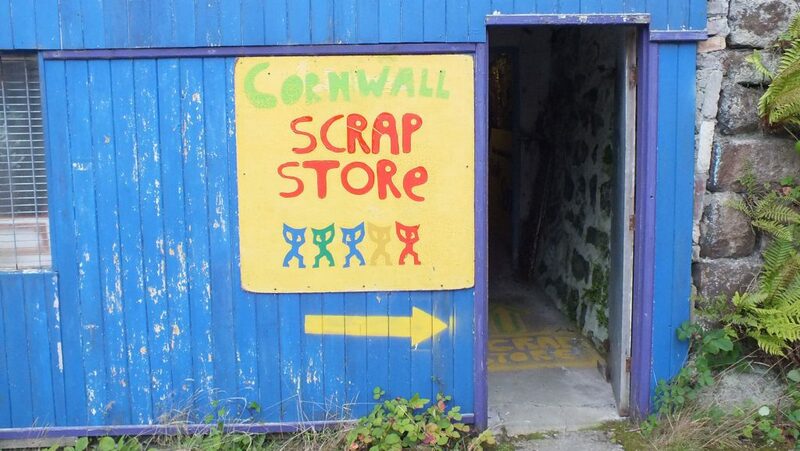 Cornwall Scrap Store collects this waste and makes it available to schools, community groups and individuals to reuse and create with. 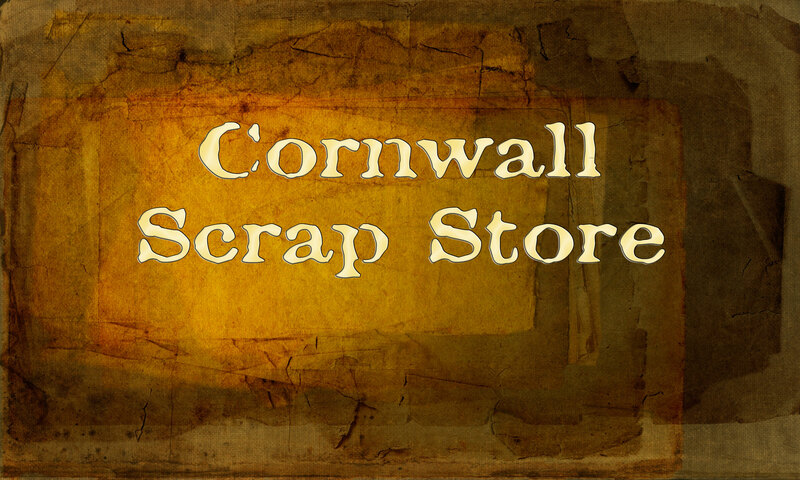 Cornwall Scrapstore needs support to continue and grow this fantastic resource. We are seeking sponsorship, cash donations, funding opportunities and always welcome volunteers to help us with a range of activities.